Many thanks to all those who took part in my weekend competition. 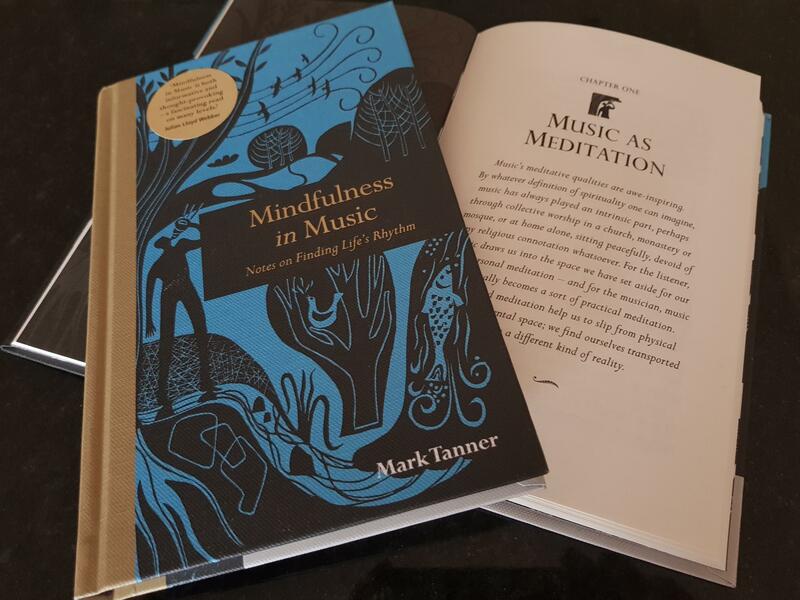 The prize is a copy of a new volume written by pianist, composer, examiner, and writer, Mark Tanner; Mindfulness in Music: Notes on Finding Life’s Rhythm, published by Leaping Hare Press. CONGRATULATIONS! Please send your address via the contact page on this blog and your book will be on its way. You can purchase this book by clicking here. Many thanks to all those who took part in this weekend’s competition. As always, I’ve enjoyed reading your comments, and they indicate the popularity of Faber Music’s piano publications around the world. 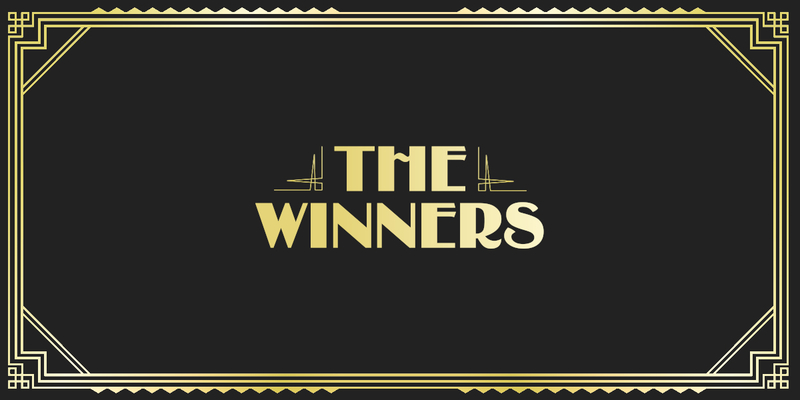 SUSAN McCABE wins Mindfulness, the piano collection. And SALLY CARPENDER wins Easy Jazzin’ About The Year by Pam Wedgwood. Congratulations! Please send your addresses via my contact page here on this blog and your books will be on their way very soon. More competitions are imminent, so keep an eye on my blog. If you would like to find out more about Mindfulness, the piano collection and Easy Jazzin’ About The Year, you can do so here and here. For much more information about how to practice piano repertoire, take a look at my two-book piano course, Play it again: PIANO (Schott). Covering a huge array of styles and genres, 49 progressive pieces from approximately Grade 1 – 8 level are featured, with at least two pages of practice tips for every piece. A convenient and beneficial course for students of any age, with or without a teacher, and it can also be used alongside piano examination syllabuses too.